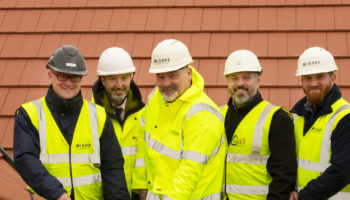 Stepnell site manager David Beasley and project manager Mark Glanville positioned the final roof tiles at two £8m care homes in Hitchin Road, Fairfield and Ampthill Road, Flitwick, respectively. 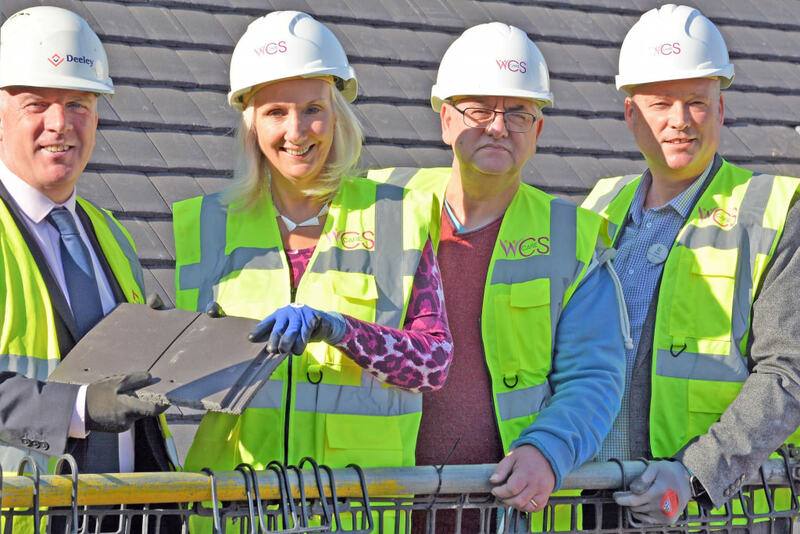 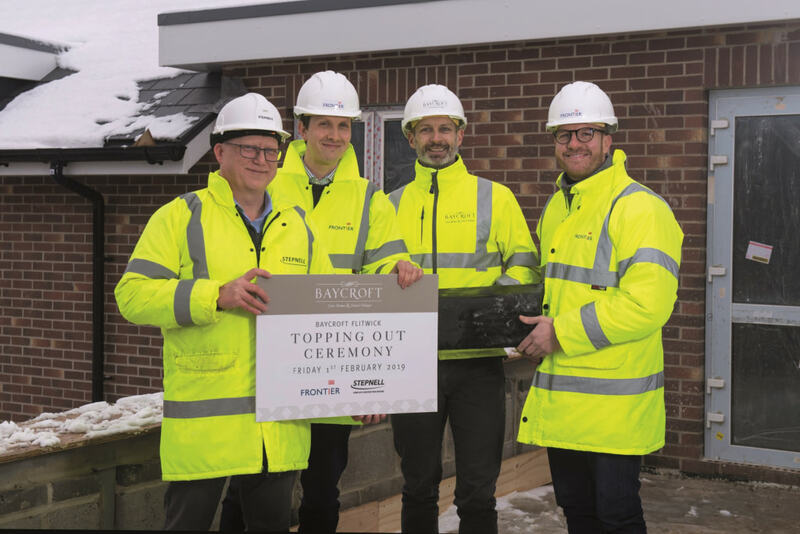 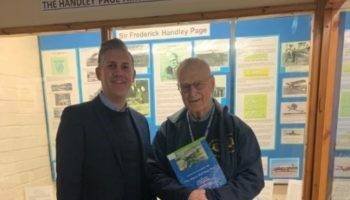 “Our topping out event marks an important moment in the construction programme for these high-specification care home buildings,” said Stepnell construction director Bill Haynes. 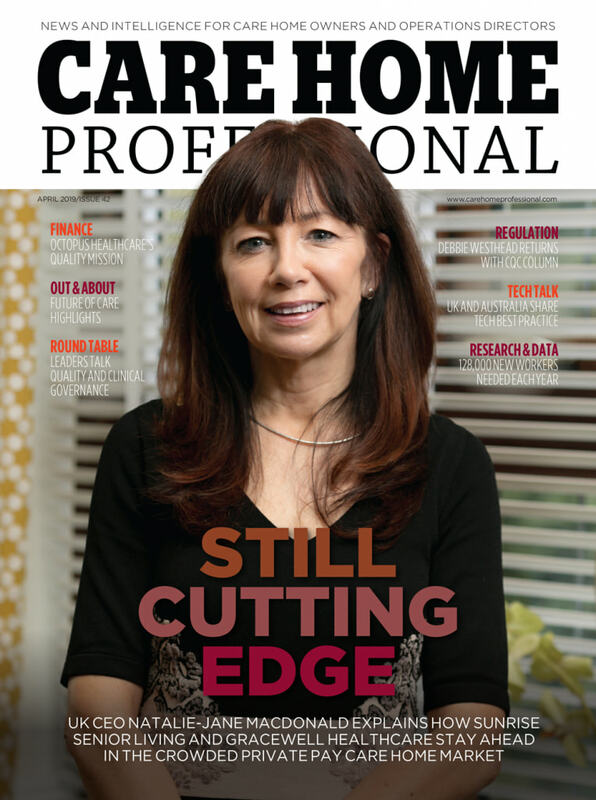 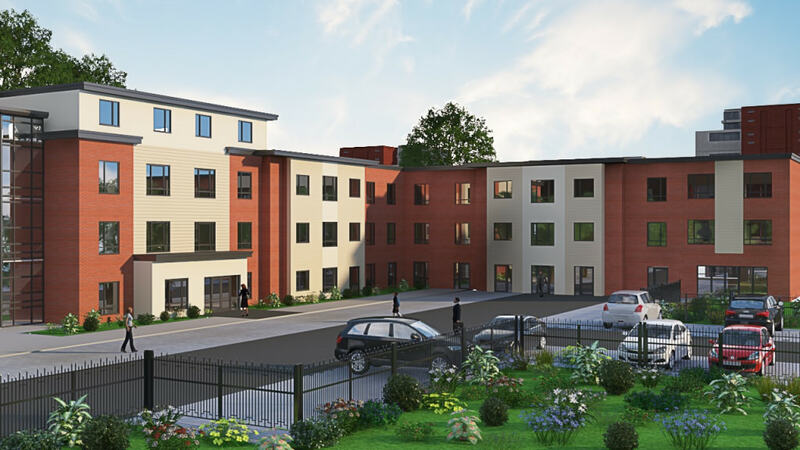 Designed by architects Harris Irwin Associates, the care homes will each offer 75 en-suite bedrooms, plus extensive communal facilities for leisure and entertainment. 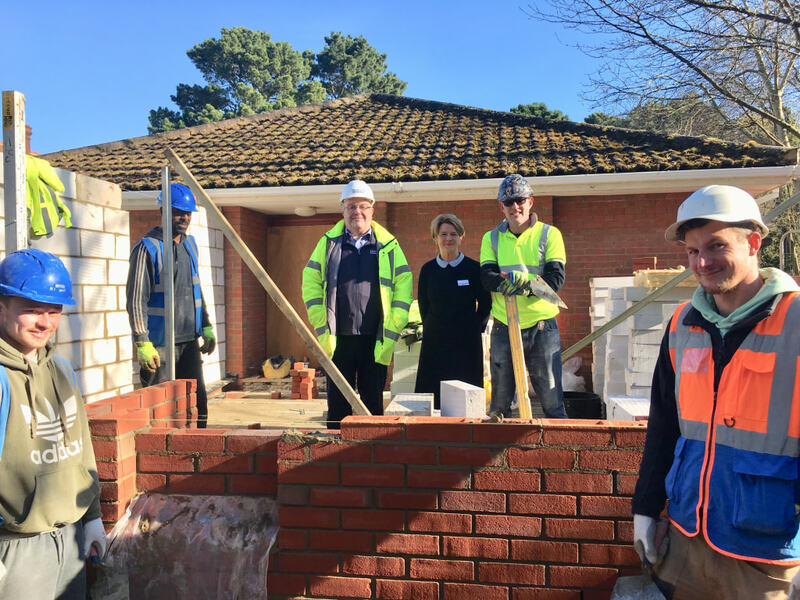 Both homes will offer a cinema room, gym, café, hair and beauty salon, guest accommodation as well as a children’s play area for visitors.